Joico Structure Glamtex is a new-generation of texturizing spray that delivers all the glam of a backcomb with little time or effort. 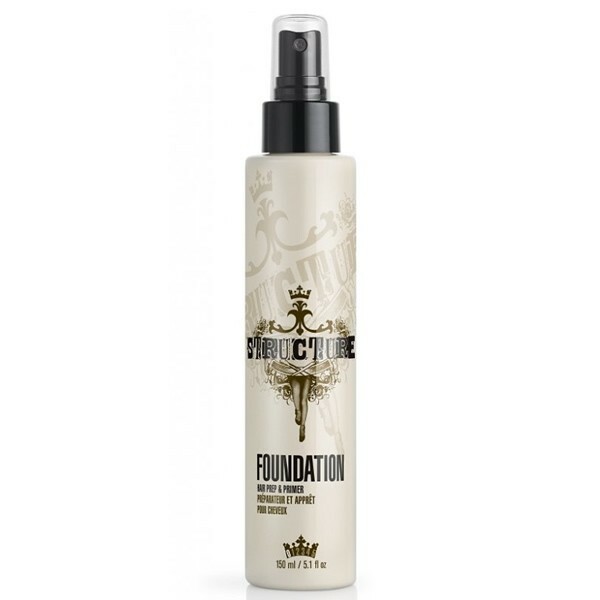 It provides instant volume, dramatic height and stylable grip whilst leaving your hair gorgeously scented. 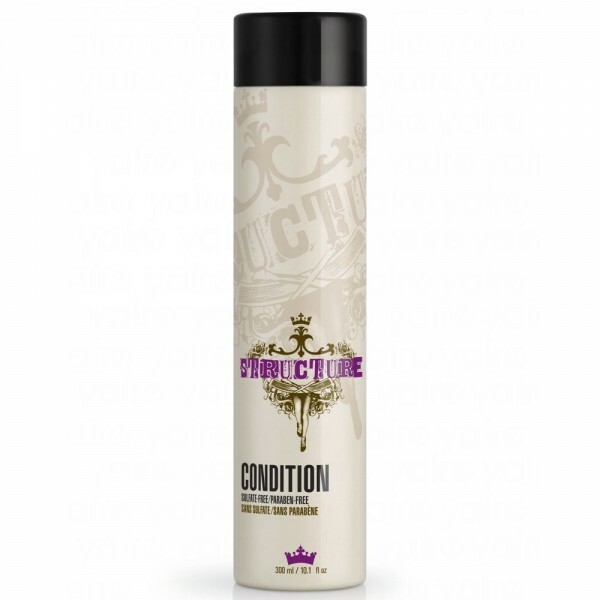 Designed for all hair types this backcomb effect spray is also ideal for short styles, textured looks and naturally wavy or curly hair. Shake can well before use and spray 15cm from dry hair. Direct at roots to provide instant back combed texture, height and volume. 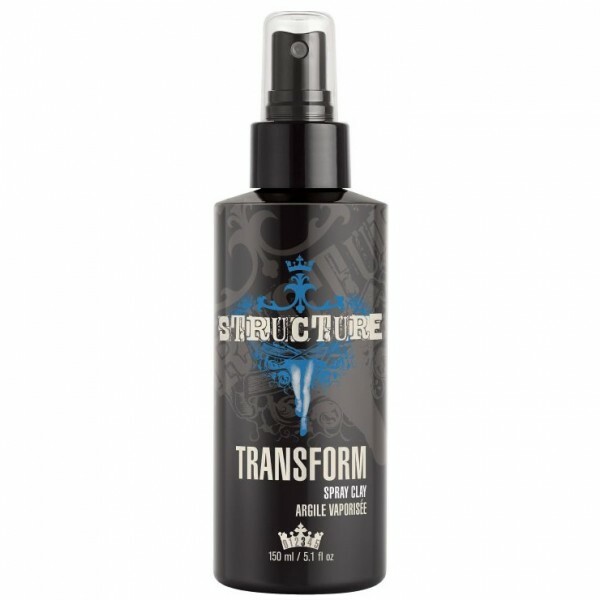 You can also use as an overall spray to enhance texture and add grip to the hair.